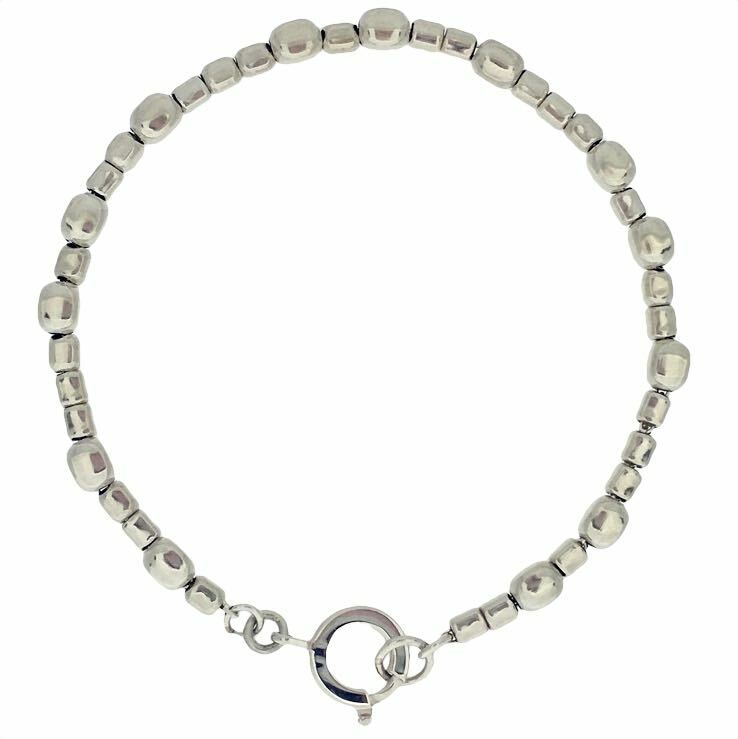 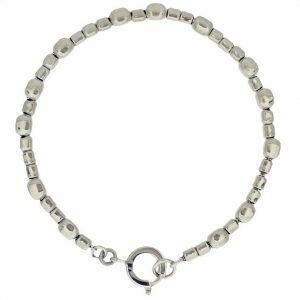 A beautifully simple bracelet featuring individual silver cubes, handmade in Shropshire. 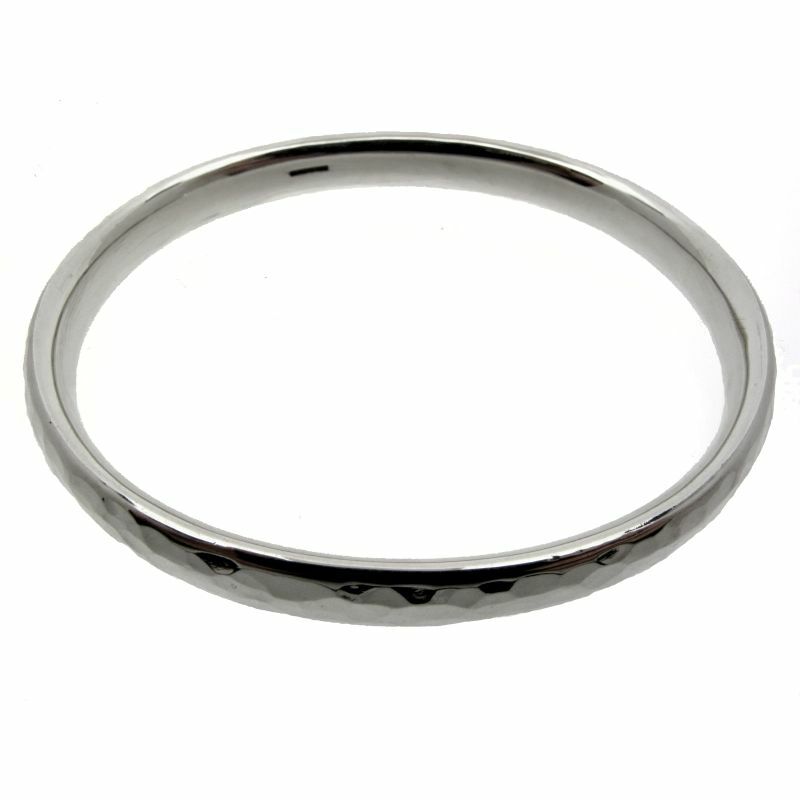 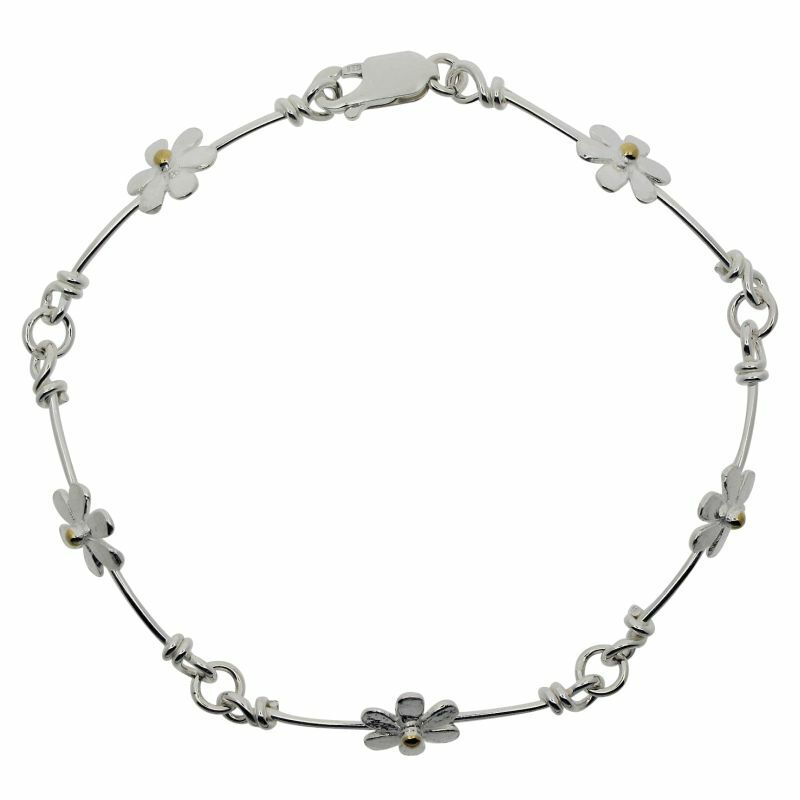 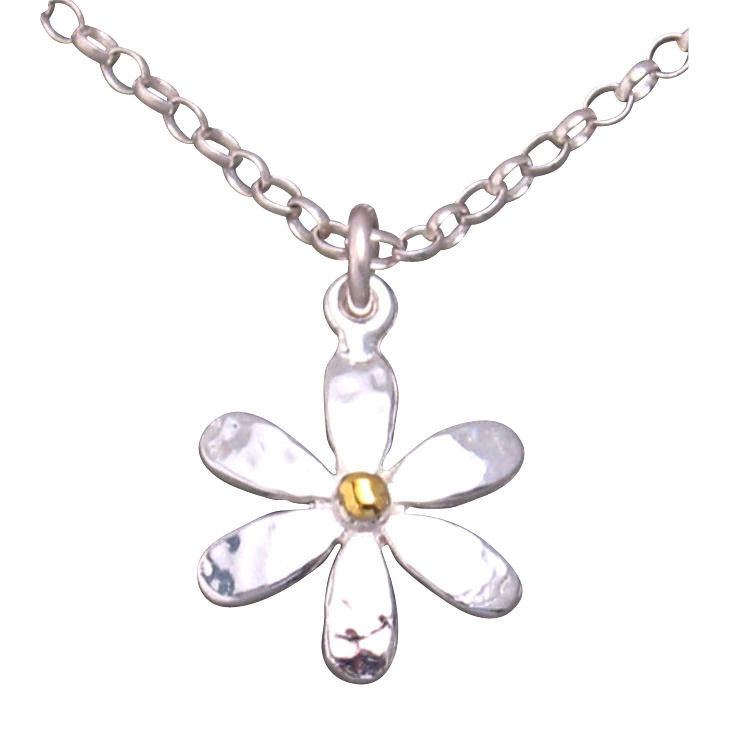 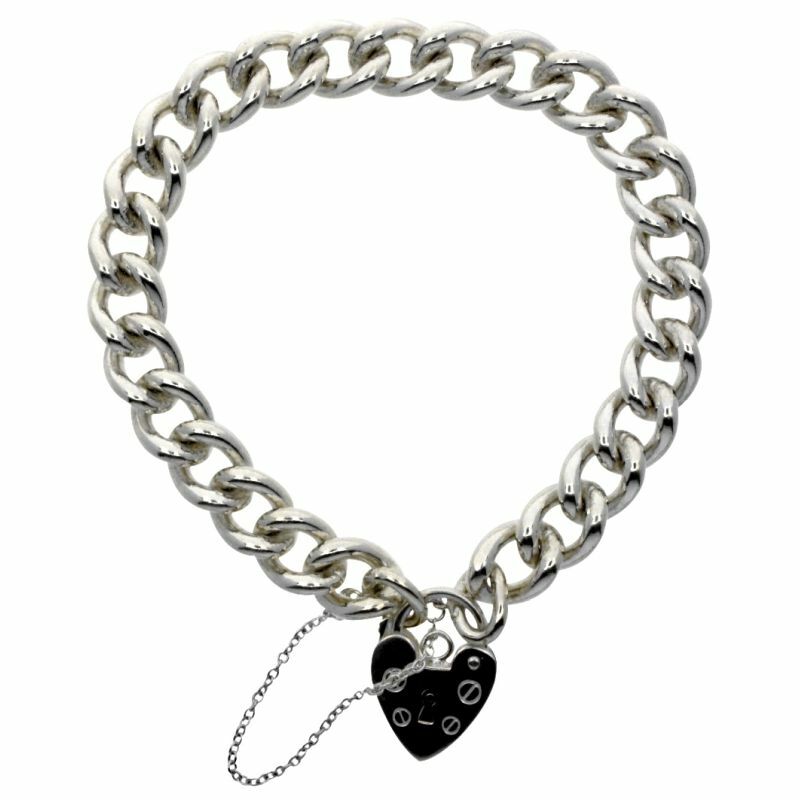 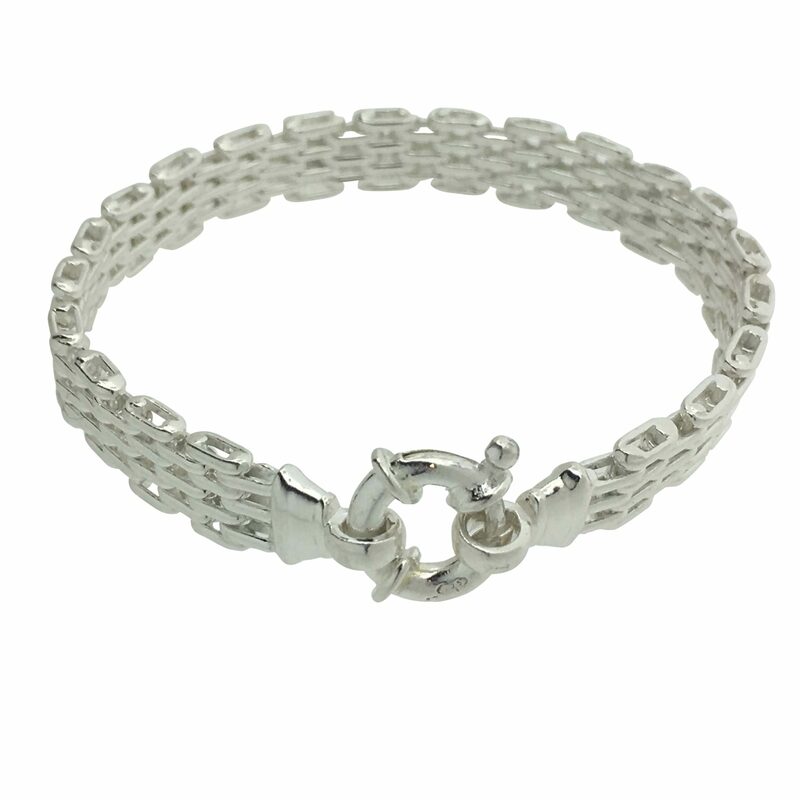 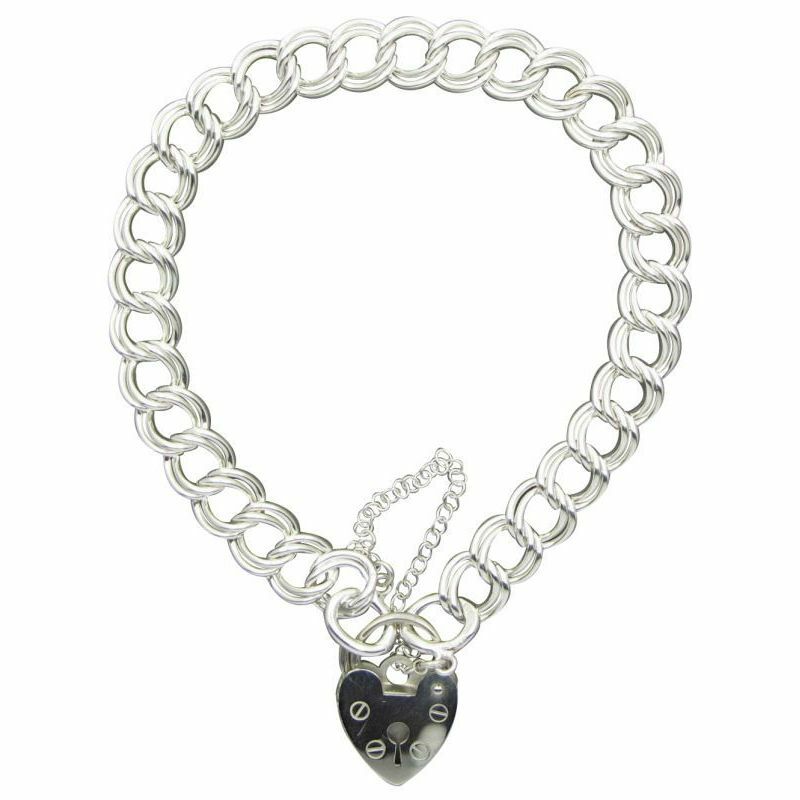 This simple and stylish bracelet features approx. 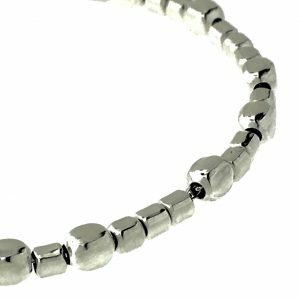 40 individual cubes strung on a silver chain with a feature clasp. 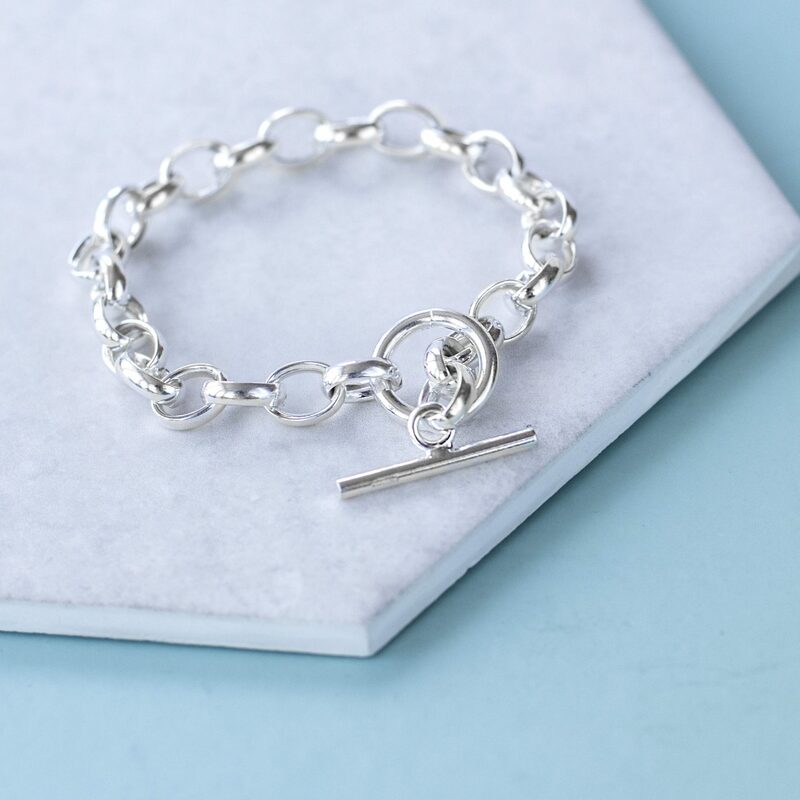 Handmade in the Shropshire. 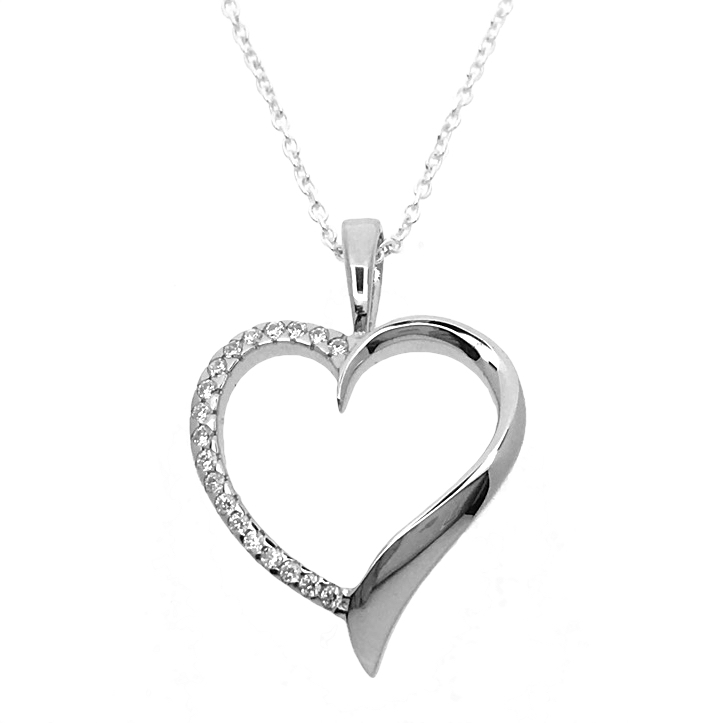 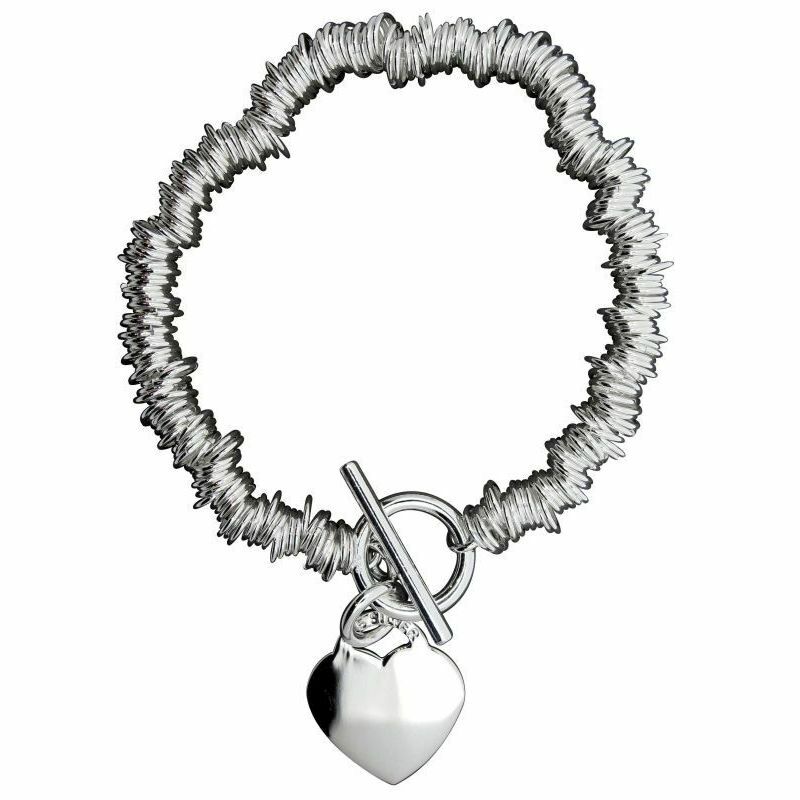 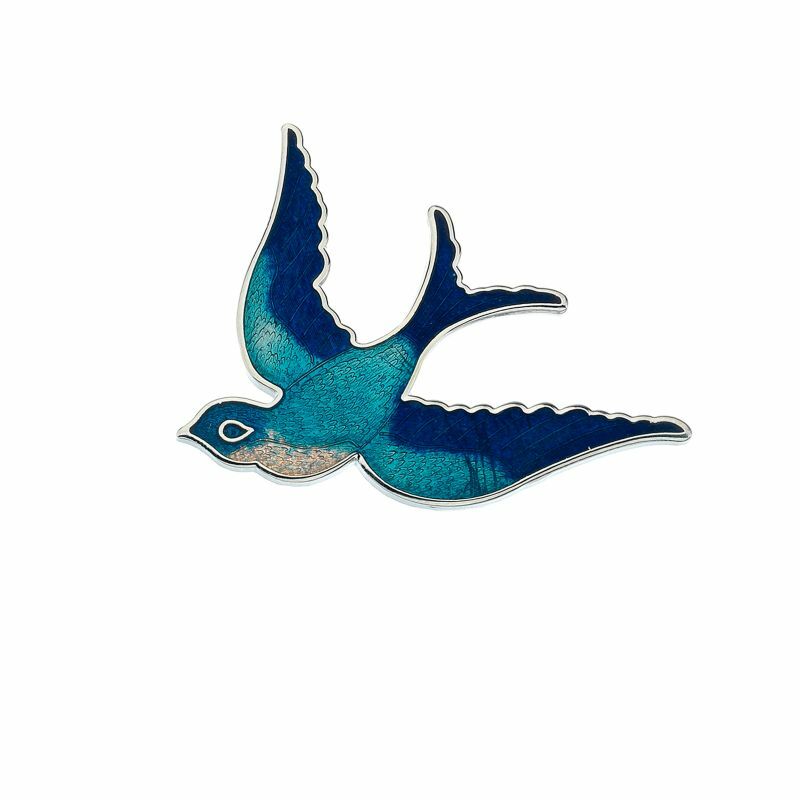 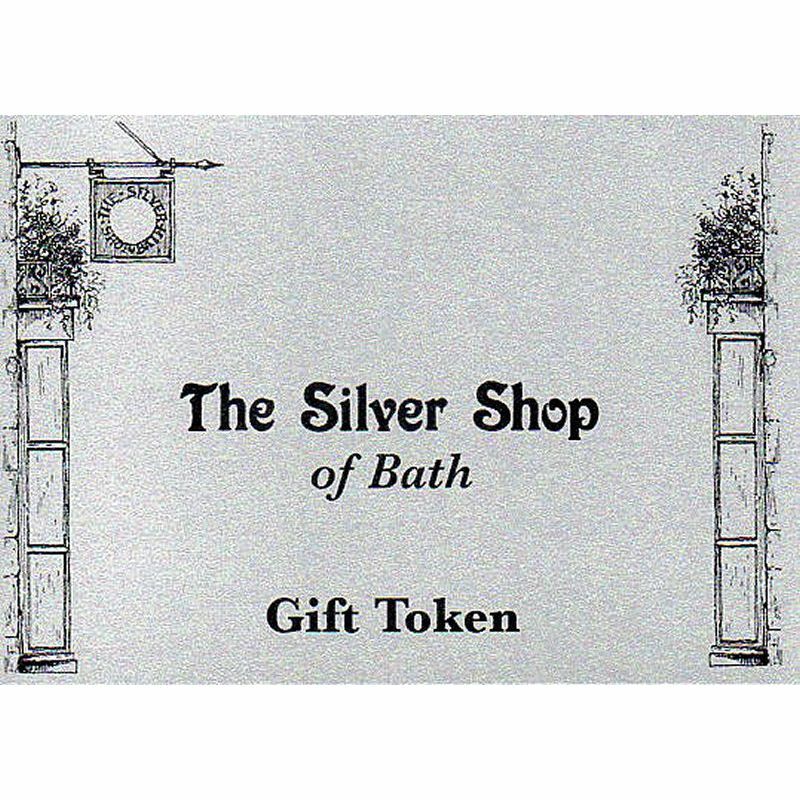 The bracelet measures 19.5cm long, and is packaged in a bespoke Silver Shop gift box.